(Published in the North Wales Pioneer article, 5/8/18 https://bit.ly/2vHjqjc). 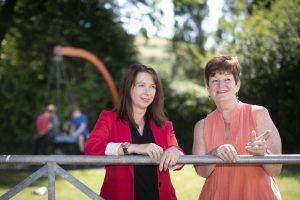 Creating Enterprise has secured £500,000 in funding for a pioneering project to help struggling working families who are living below the poverty line in Conwy. The money to pay for the four year programme: Making Work – Work For All, being launched by Creating Enterprise, is coming from the Big Lottery Fund. The scheme will support up to 100 tenants of housing association Cartrefi Conwy and the private lettings agency HAWS, who are living on the breadline. It will specifically be targeting poor working families on the Peulwys Estate, Llysfaen, Mochdre, Rhos on Sea and Llandudno.  Creating Enterprise, a subsidiary of Cartrefi Conwy, was the first organisation of its kind in Wales when it was established four years ago. Last year it helped 39 unemployed tenants find paid work via its ground-breaking Employment Academy. Through this latest project they are branching out into working with families and they will be working in in partnership with Community and Voluntary Support Conwy. They will soon be appointing a project officer to run the programme which gets underway in the autumn. According to Sharon Jones, a director at Creating Enterprise, the scale of the problem is huge. It is underlined by the fact that 50 per cent of the people living in social housing spend a third of their income on rent while the figure rises to 70 per cent for those living in private rented accommodation. The aim is to identify the struggling families and work with them to address the problems that are plunging them into poverty and often into debt, making them easy prey for high interest lenders and loan sharks. She said: “Securing this funding from the Big Lottery Fund is a massive vote of confidence in us.